OLFA 60mm Standard Rotary Cutter features blade cover for safety. Will cut up to 8 layers of fabric. Includes RB60 blade. For right- and left-handed users. Imported. 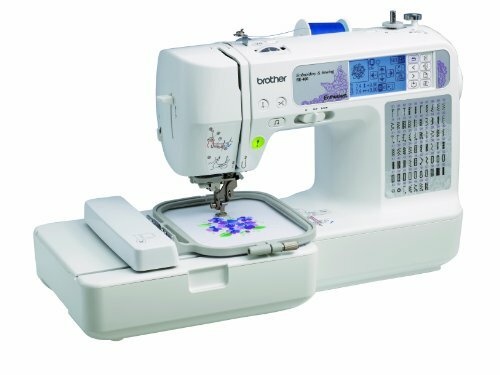 very good cutter Its good cutter.I did not rate it 5* ’cause sometimes it doesn’t work with thick fabrics. Best for Quilting Junkies I absolutely love this rotary cutter. I have tried others in the past but once I found OLFA I never looked back. The blades cut through fabric like butter. Amazon definitely has the best price on both the cutter and the blades! Thanks Amazon.